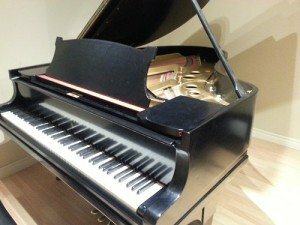 At Tan Music Academy & Services, we are committed to providing Brampton and the surrounding areas the highest quality of musical instruction at the most affordable rates possible. If you are considering music lessons for yourself or for your child, please read further to see what we have to offer. Each teacher at the school is knowledgeable, friendly, experienced and educated. They are dedicated to the proper musical upbringing of each of their students, and they provide frequent reports regarding the progress of each student. Our facility is designed with the comfort of the student and parent in mind. There are several spacious classrooms available for lessons, and even a recording studio that all students may take advantage of at reduced rates. Come see for yourself! We organize over six recitals and concerts that take place throughout each calendar year. 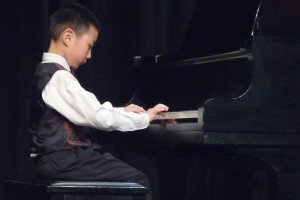 Our recitals are an excellent way to showcase your progress to your family and friends, and participation is also a great way to prepare for your RCM examinations. Performing for others is truly a one of a kind experience. 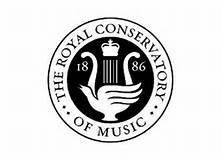 Each teacher is fully qualified and experienced in preparing students for Royal Conservatory of Music examinations. Whether you’re a beginner, an intermediate student, or a highly advanced student needing guidance on completing your A.R.C.T., we have the teacher for you. If the RCM is not really for you, we can also teach many different musical styles such as jazz, blues, pop, broadway or rock. Other establishments might charge fees just for practicing at their facility, force you to purchase binders of unnecessary materials, special vouchers that entitle you to one, maybe two reschedules throughout the year, and even uniforms! Here, there are no registration fees, no hidden costs — you only pay for your lessons. All parents and siblings of students are welcome to spend time in our lounge. 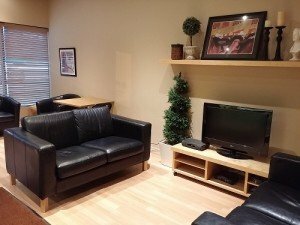 Read the paper, watch some TV or even play some video games… you’ll feel right at home! To make an appointment to speak with me or any of our friendly staff, please contact us at any time. If you are in the area and would like to drop by to view our facilities, you are always welcome.